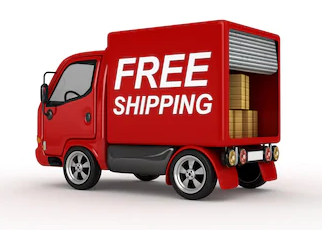 We offer FREE SHIPPING to the 48 contiguous United States and Canada for all scooters. A minimal shipping/handling fee will apply on accessories and parts ordered and shipped separately. All orders are shipped within 48 business hours from receipt of order. Shipments are sent Standard Ground. Expedited service is available upon request. Contact us for a quote. A signature is required for scooter delivery. Delivery times vary based on destination. Most shipments arrive within 4-10 business days.